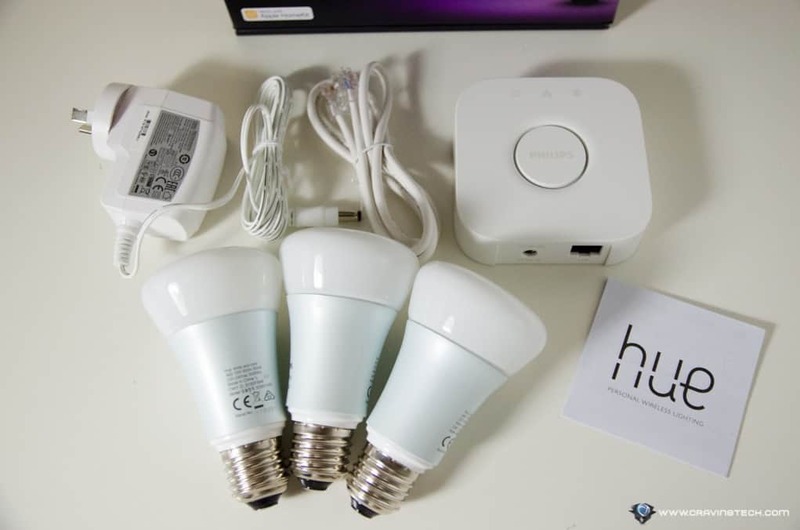 Philips Hue 2.0 Review – The original Philips Hue was a success and I’ve seen many Hue fans using over 20 Hue lighting products inside their house to create that perfect scene. 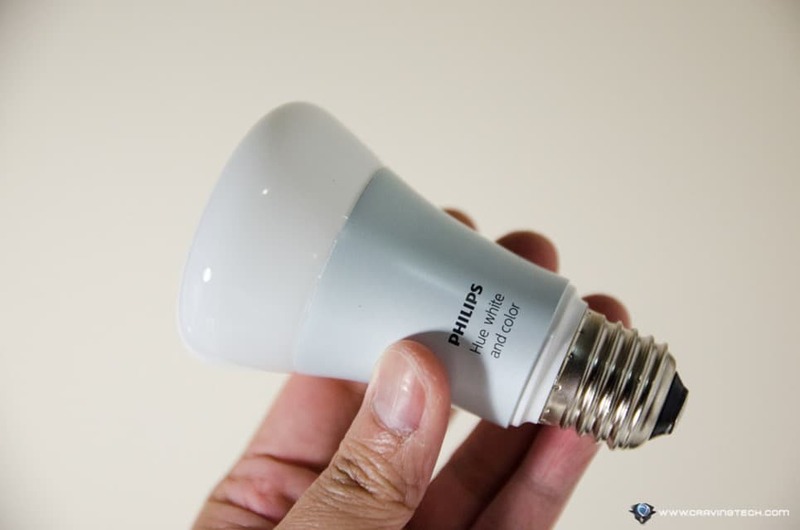 If you don’t know what Philips Hue is, Philips calls it a “personal wireless LED lighting”. Or you can also call it smart LED lighting, smart bulbs, you name it. Philips has now introduced a newer Hue 2.0 Bridge with Apple HomeKit support (you can now use Siri to control your lights and integration with other HomeKit supported products) and faster response/performance. 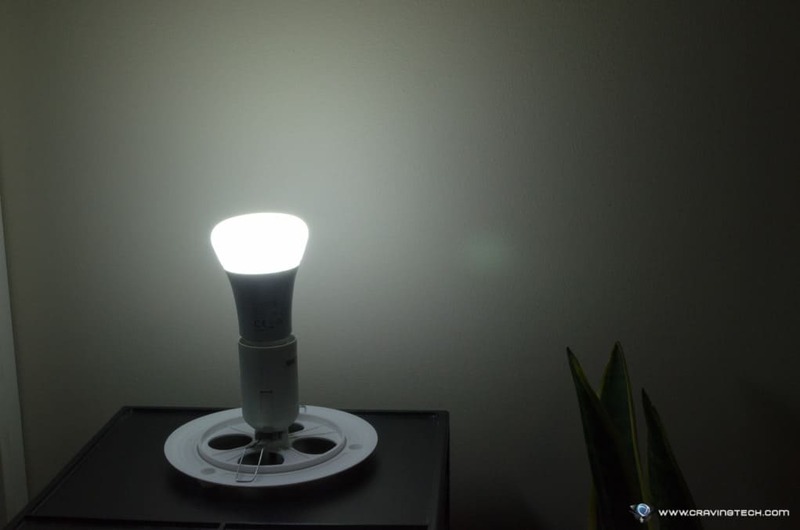 The Hue 2.0 light bulbs are also 200 lumens brighter (about 25% brighter) compared to the first (800 lumens, compared to 600 lumens on the original bulbs). 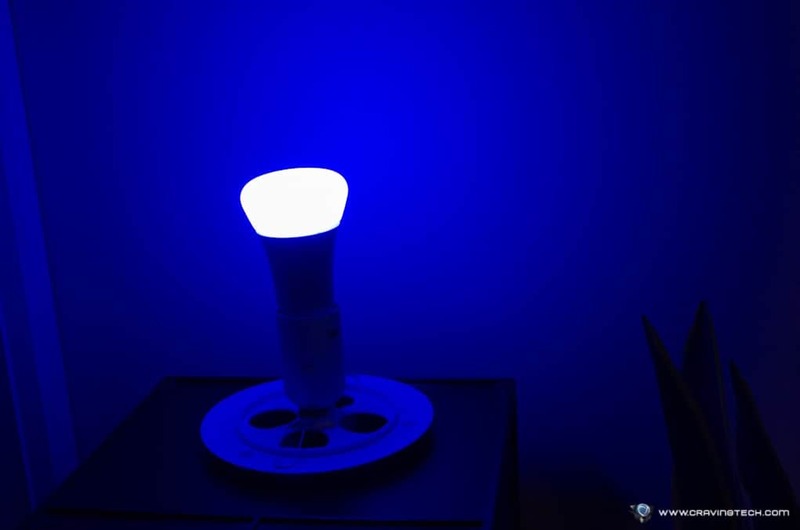 However, according to CNET, only a certain light spectrum can take advantage of it. 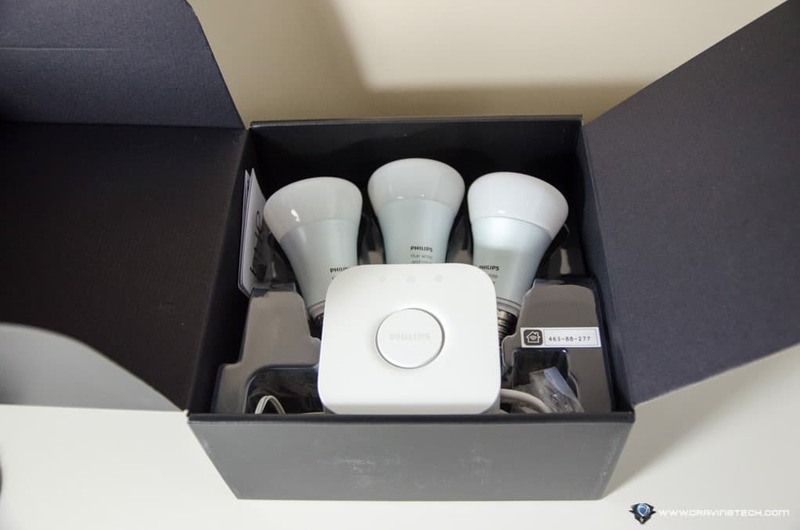 The one I get to review here is the Philips Hue 2.0 Starter Kit, which comes with the new Hue 2.0 bridge and 3x Hue 2.0 light bulbs. Everything still looks pretty much the same except for the Bridge small redesign. 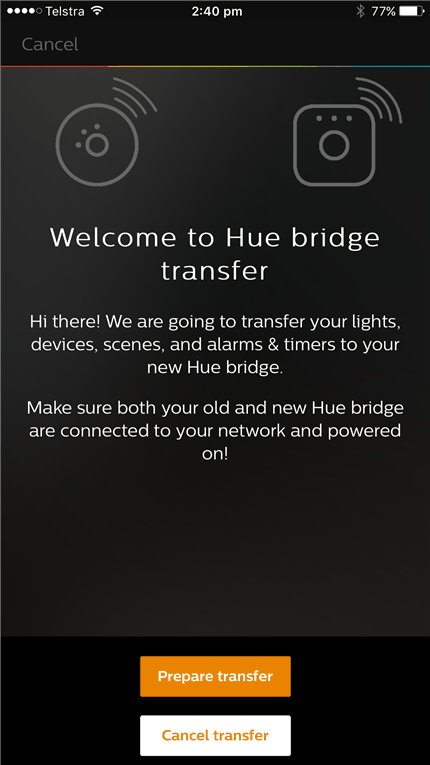 Installation is fairly simple and if you are upgrading from the first Bridge, you can use the Philps Hue app to transfer everything across to the new Bridge. Or if this is your first Hue light bulbs, you can set everything up new. 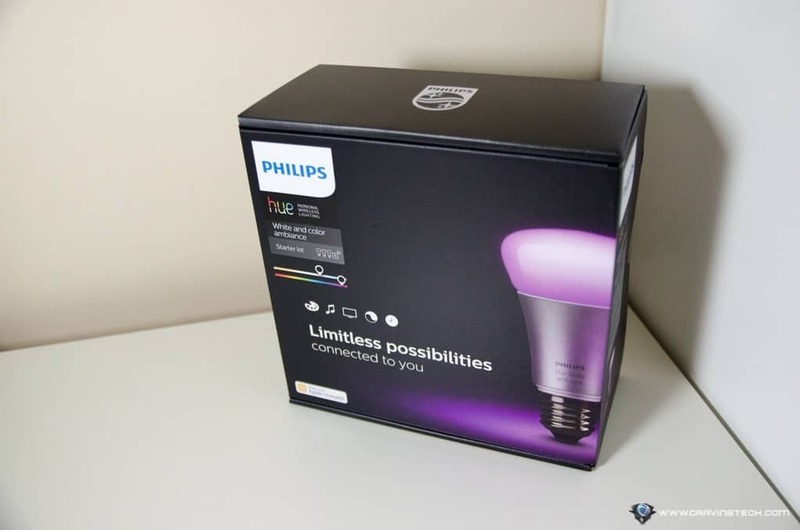 It is fun to set the colours up to match your room’s theme, though Philips has come up with some scenes for you to start with. I ended up having 3 different themes that I switch frequently in a day – one for a general use (like using the desktop computer, reading, etc), one for taking product photos, and a dimmer setting when I’m on the bed. 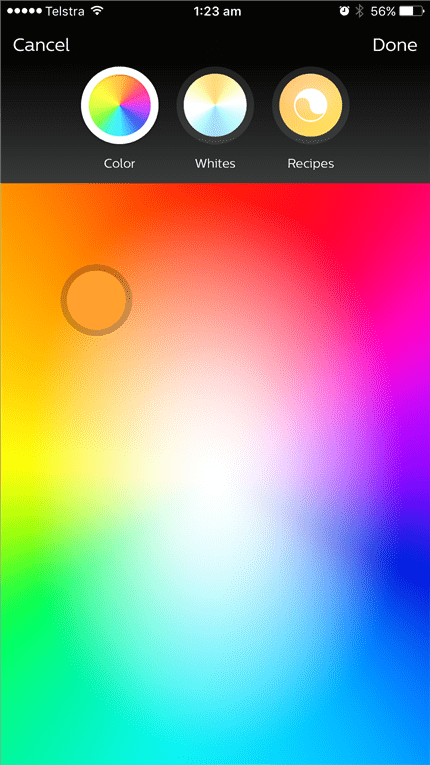 You can quickly change the scenes using the app and iOS widgets (I’m testing this on my Apple iPhone 7 Plus), or get an extra accessory called the Hue Tap (check my original Hue review to see how it works). It’s A MUST (in my opinion) for every Hue user because it is so easy to switch between light scenes using this magic gadget. 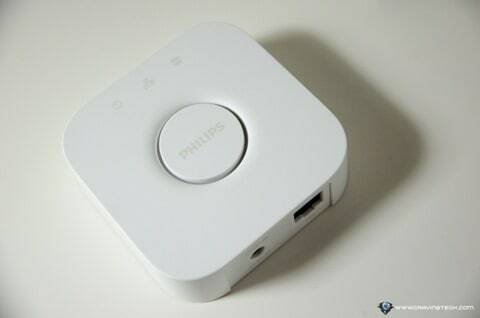 Best of all, it’s wireless and does not need a battery to operate. 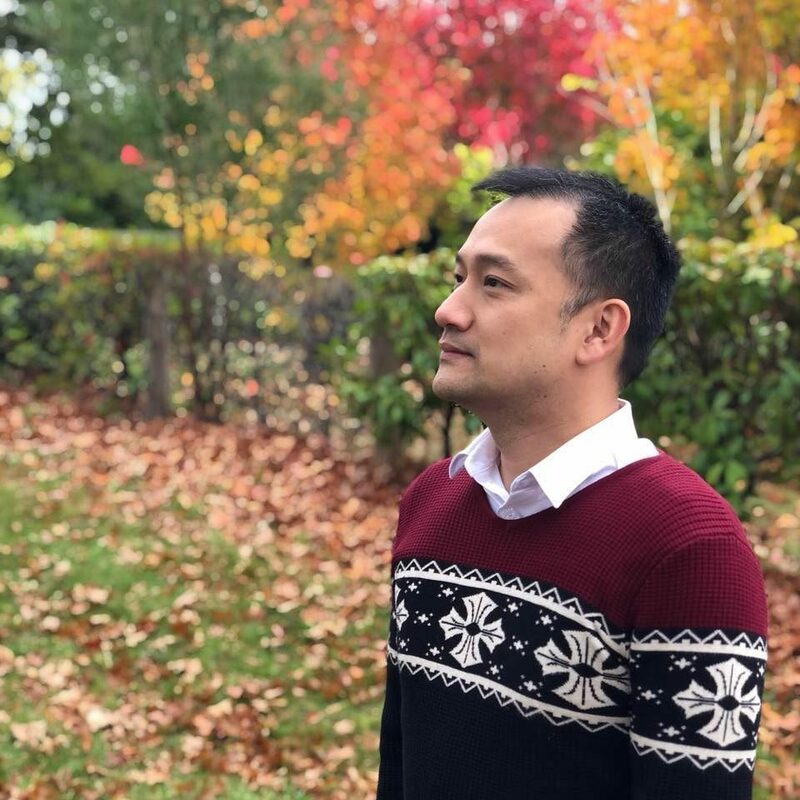 A true masterpiece design. 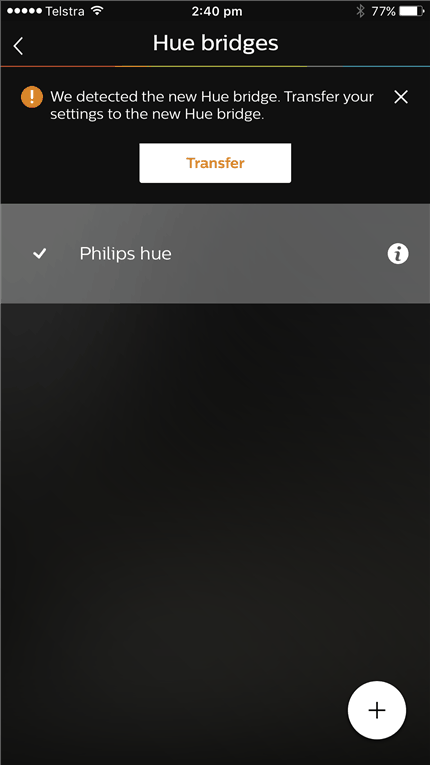 However, if you don’t want to, you can now use Siri to control your lighting set up with Philips Hue 2.0. 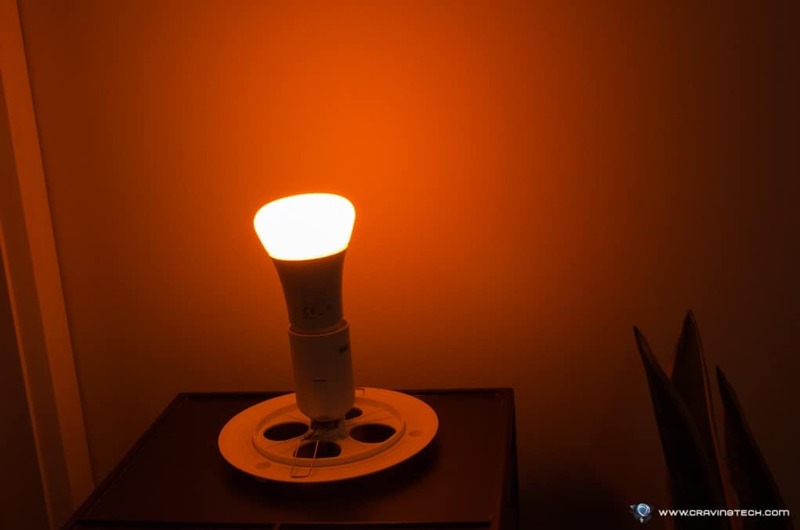 For example, I can say to Siri “Turn my lights off” (or “Turn my bedroom lights off” if you set up different groups and rooms), “Dim my lights to 50%”, or even refer to an individual lamp. It’s really cool and handy. 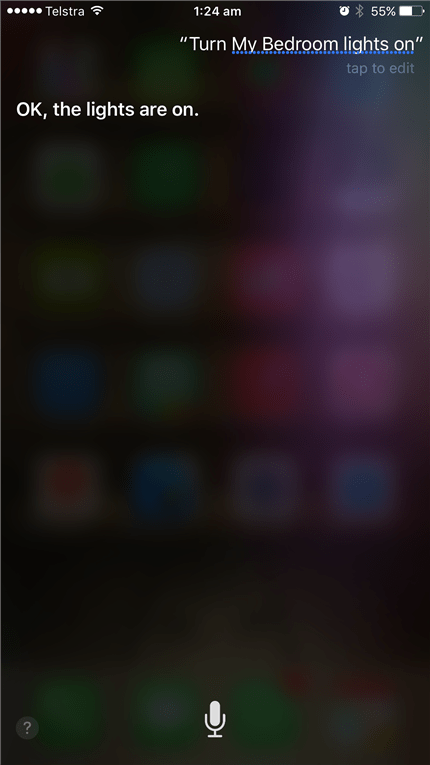 Using Siri, you can change a particular room’s light set up to a scene you have set before. Combined with the “Hey Siri” feature, you don’t even need to touch your iPhone or go to an app to control the lights. 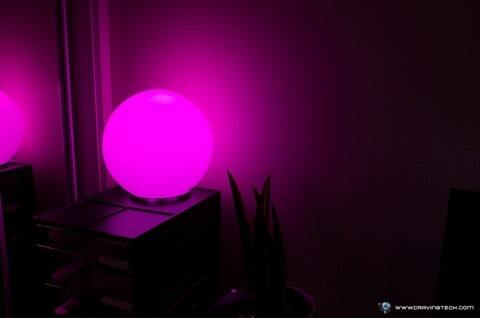 To be honest, not much has changed from the original Philips Hue, but the integration to Siri with Apple HomeKit is a welcome upgrade and opens up new possibilities. 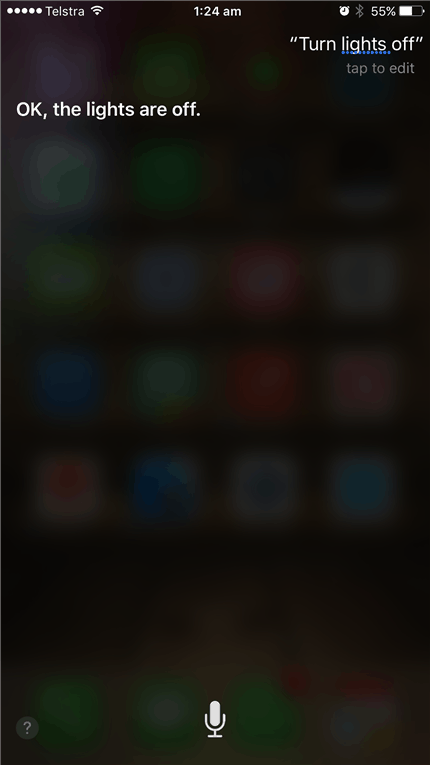 Being able to just use Siri to change to different scenes or turn the lights off and on is great, especially if you have different preset scenes to scroll through. 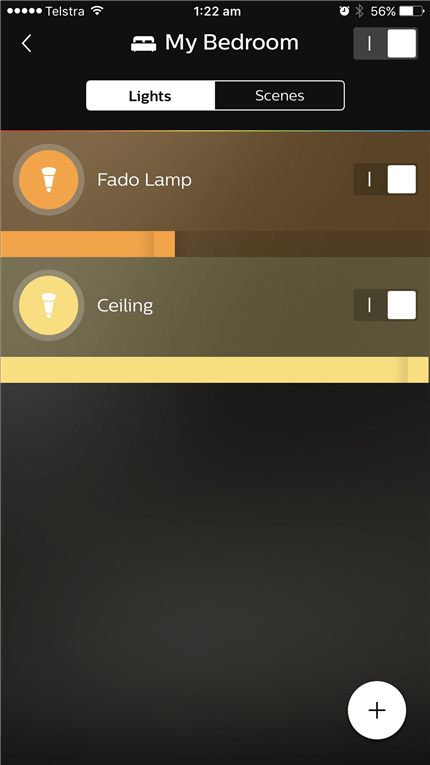 Apple HomeKit integration also lets you link Philips Hue to other Apple HomeKit enabled accessories via third party apps. 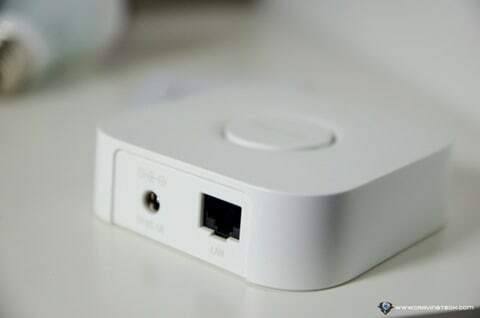 A list of supported smart home products can be viewed on this Apple page. Apart from that, all the cool features and integrations from the original HUE are still there such as IFTTT and support for setting up a ton of light bulbs for cool, magical scenes. 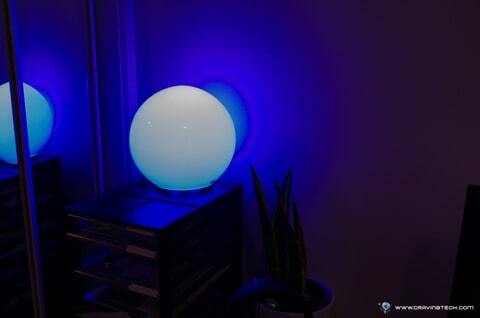 Philips Hue 2.0 is preparing your home for the future. 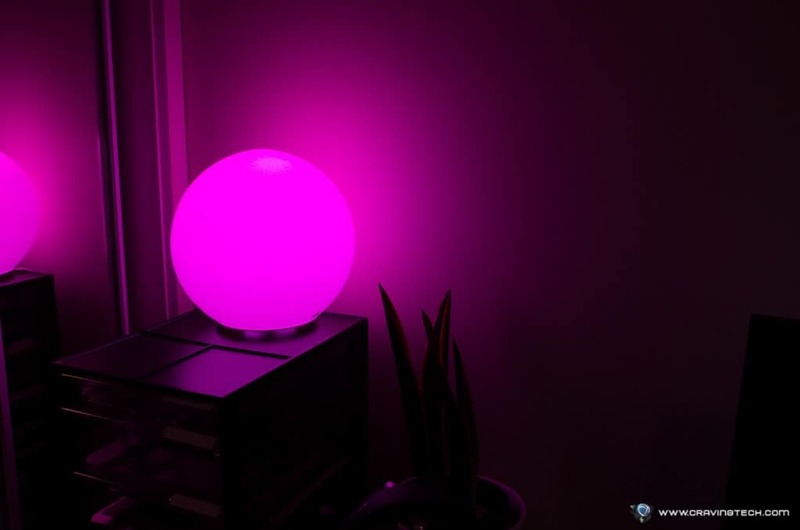 If you use Apple devices and planning to add more smart home accessories and products to your home in the future, the Hue 2.0 definitely must be a part of that ecosystem.